Hey, I've made it to week #2. Woo hoo! This week, we are exploring some color theory. 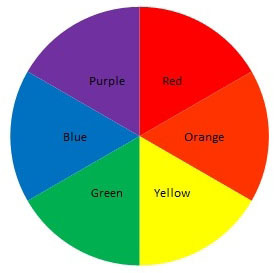 Complimentary color are the colors that sit across from each other on the color wheel. 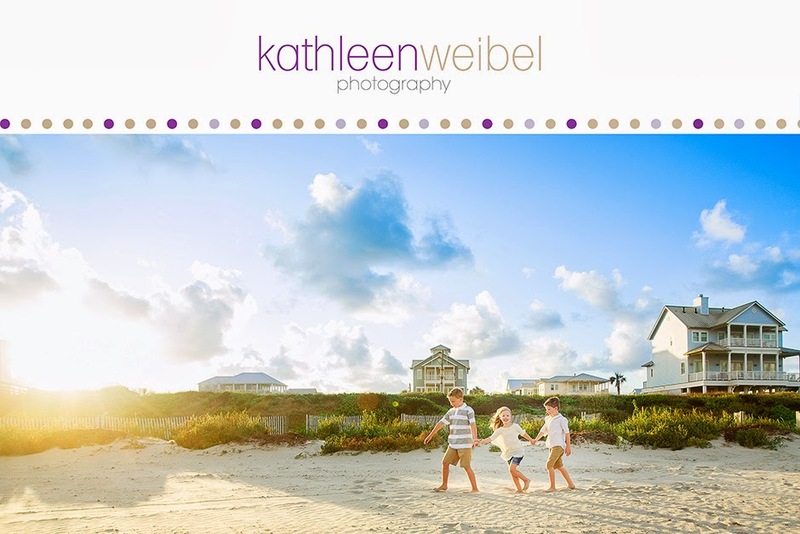 Using complimentary colors in photos is great for a fun, colorful session and will add excitement to the photos because they actually make each other look brighter. Just something to think about when you choose your clothing and location for your shoot - what feel are you going for. Thanks for the tip!! 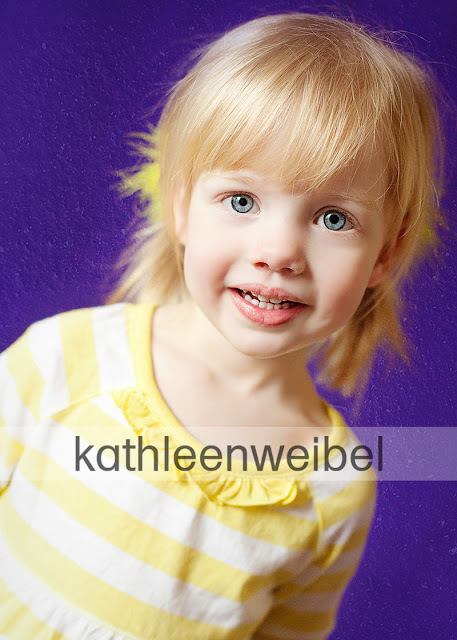 What a doll! !